The cellini spiral is a type of tubular peyote beading, where different sized beads are used to create the spiral helix effect. An Italian inspiration, the cellini spiral was thought to have originated from Benvenuto Cellini, a member of an artist group in the Renaissance Mannerism period, where the figura serpentinata (from Latin – serpentine figure) was used to display human figures in snakelike spiral movements that appealed from all sides. The first cellini spiral is always the hardest for a beginner, because a lot of beads and patience are always needed to create any cellini masterpiece. The good news is that the jewellery turns out fairly strong and is easily repairable in later years. Plus, there is no counting after the first bit, so you can watch TV while beading cellini, once the first few rounds are done. Cellini spirals are a fantastic example of traditional European bead weaving and should be worn to attract comments and attention! Modern cellini spirals are made with bold and opaque colours, compared to the natural translucent themes used in earlier decades. Bead amounts will vary, depending on the size of the bracelet. 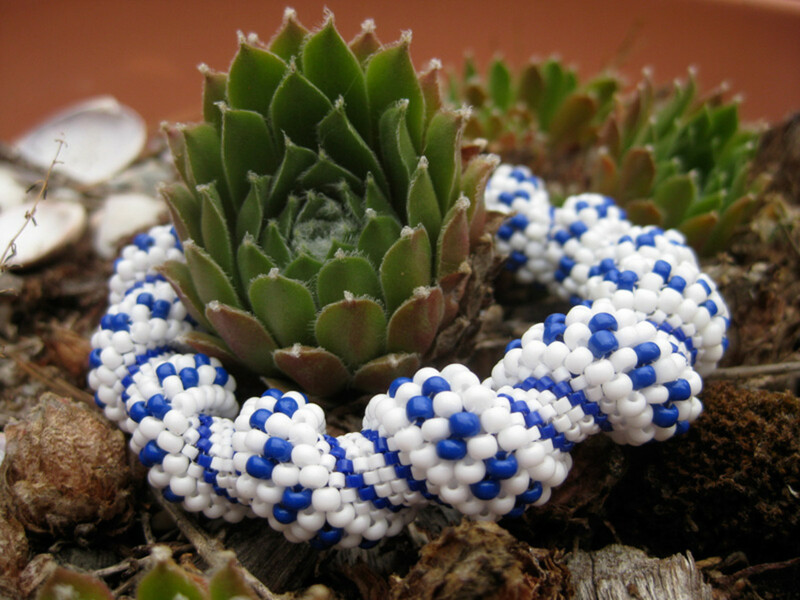 The list of beads is shown in ratios – so for example, for every 1 lot of blue delica beads, you will need to purchase 4 lots of white delica beads. NOTE: Check that both needle and thread fit through all of the beads multiple times. 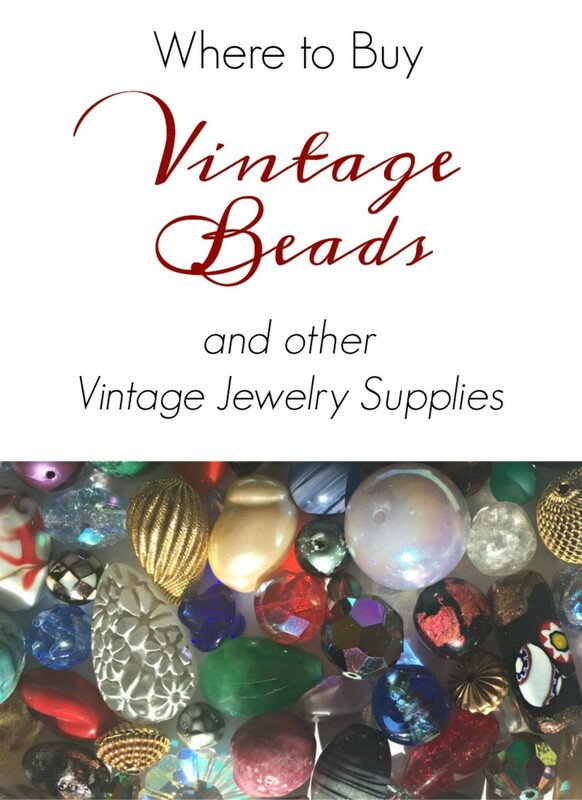 This is only a rough guide to bead sizes and it doesn’t matter if you can’t purchase the exact sizes listed above. 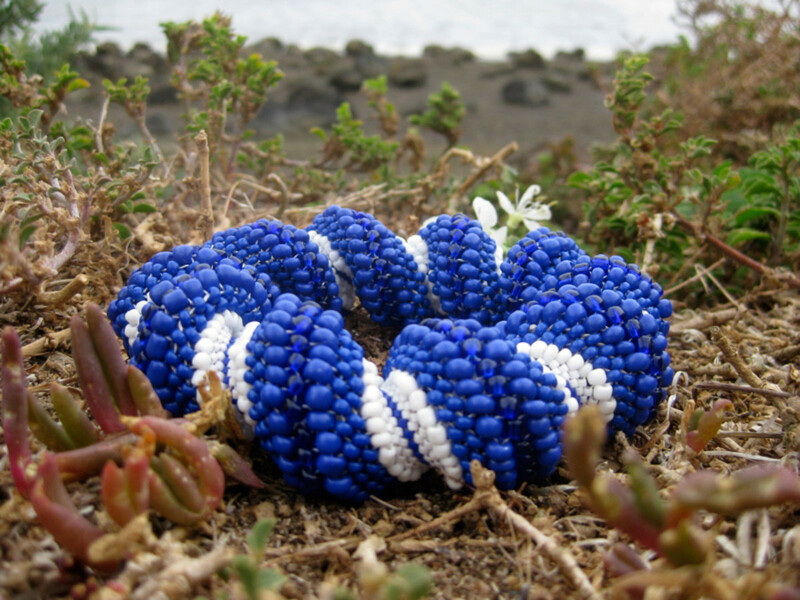 The idea is to have some very small beads that are uniform in size (delicas are best for this) and some medium sized seed beads and some large sized seed beads. It doesn’t matter if the medium and large sized seed beads are uniform in size or not, but the delicas do need to be uniformly sized for the right effect. The cellini spiral pattern depends on having different sized beads which create the lovely spiral effect. 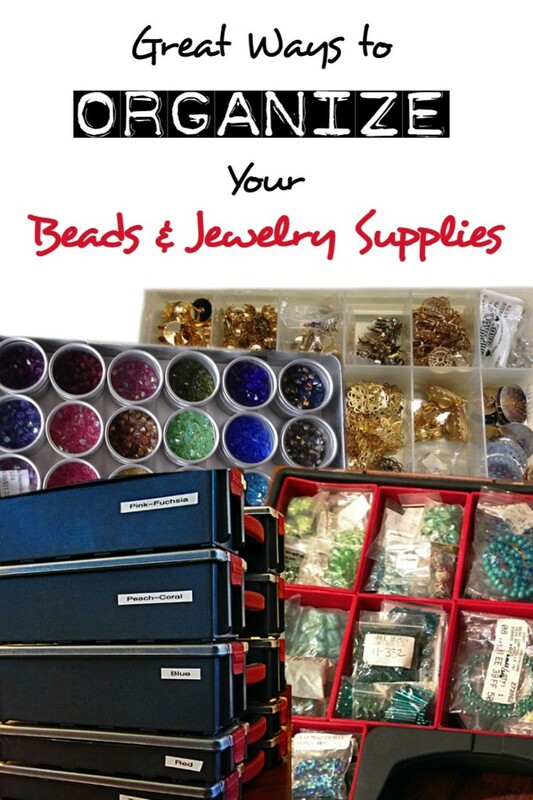 When purchasing beads for cellini spirals, I recommend buying some delica beads for the smallest ones, as well as normal/medium sized seed beads and large seed beads. Delica beads are often known as Japanese beads and all of them in the packet are the same size and shape, unlike common seed beads. They are commonly available to purchase online. This is the order you will be following when you begin the bracelet. 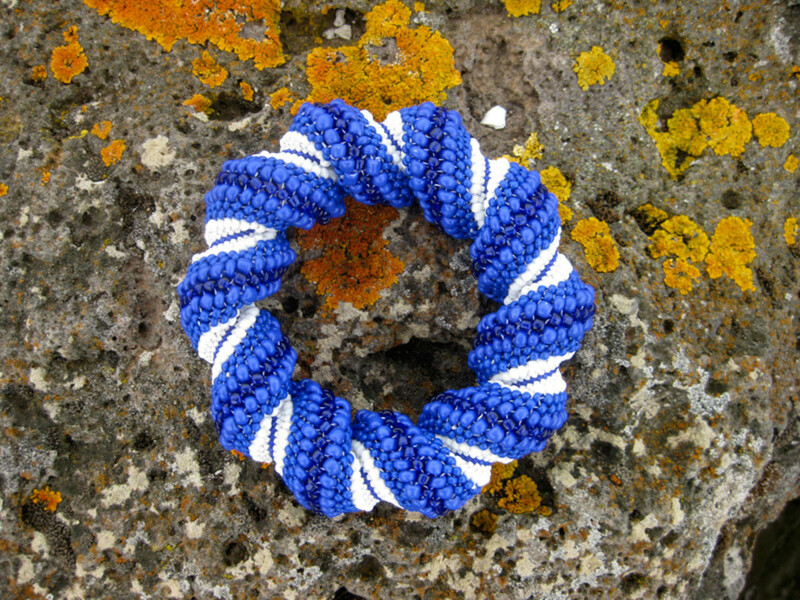 Follow this pattern all of the way through to the end to get the same appearance as the blue cellini bracelet I have made. Don't panic! The cellini spiral will automatically tell you what the pattern is as you work on it, though you will need to follow the pattern in the beginning. Cut a long piece of beading thread and thread it through the needle. Thread on all of the beads in the pattern above, in order. Leave a 20cm tail of thread at the end. Pass the needle through the first bead, which should be the blue delica. 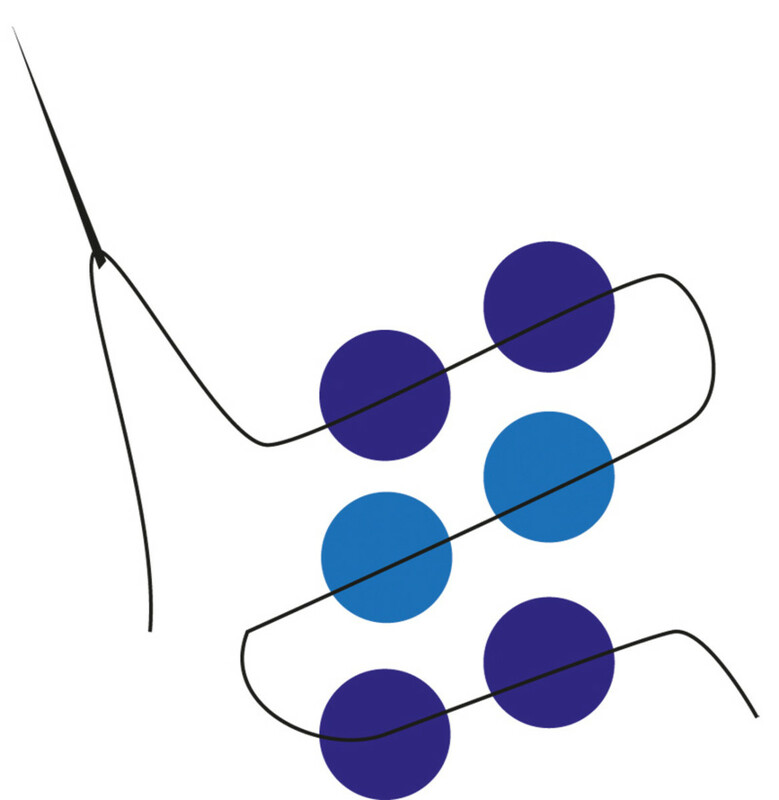 Pull both tail and needle threads gently, but firmly, to make sure the blue bead doesn't fall off. Thread on another blue delica. Pass the needle through the next bead, which should be a white delica. Thread on a white delica. 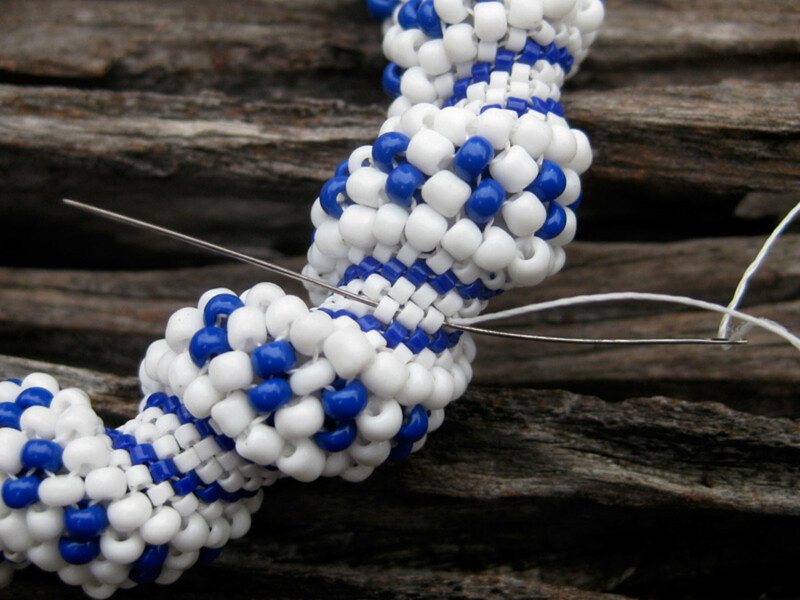 Pass the needle through the next bead, which should be a white seed bead. Thread on a white seed bead. You can see that whatever bead you pass your needle through is the bead you need to add next. 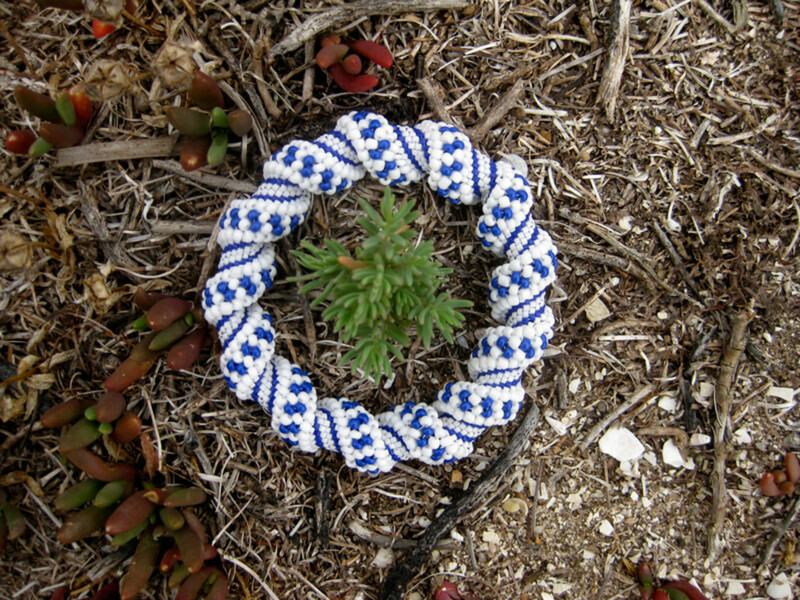 Just keep following the same steps until you return to the first blue delica bead again. Then pass the needle through the blue delica and thread on another blue delica. Keep following the pattern until the work begins to form a cellini spiral shape (this should happen after about 10 rounds). You'll find that the first few rounds are really hard to do because the shape hasn't formed yet. If you keep thread pulled reasonably firm (but not too tight), you can see a cylindrical tube beginning to form. Always try to work with the beads on top of the cylinder. A handy tip is to put a piece of masking tape on the bottom end (the tail end) of the work so that you can tell top and bottom. Keep working until you have about 20cm of beading thread left on the needle end. I like to thread tails through delicas, because they hold the thread firmly as the bead holes are small. However, depending on needle and thread size, delicas can break if the needle is forced through. Don't force anything! Feel free to switch to the next bead size up if needed. Note: Each of the two tails should go in a different direction. Running out of thread? There’s a technique to attach new thread and it’s really easy! 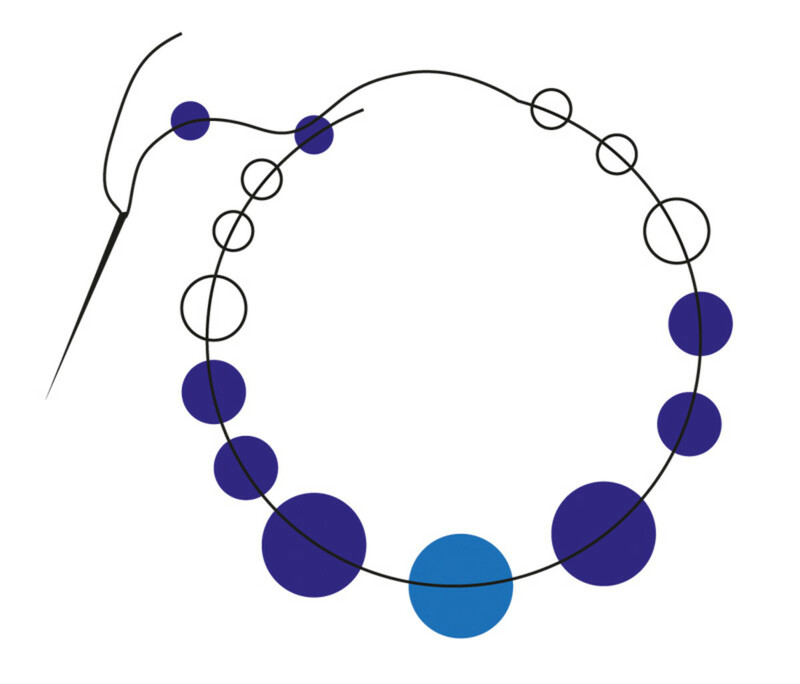 Firstly, make sure the needle has finished threading on one bead and has passed through the next bead. Then take the needle off the thread, leaving a 20cm tail. Thread a new piece of thread onto the needle. Then, pass the needle through the previous four beads that have just been worked on, leaving a 20cm tail. Continue the work as normal. When a few rounds have been completed, you can stop and sew back in the tail parts, so they don’t get in the way. Simply thread a tail onto the needle and following the direction of the tail thread, pass it through rows of beads of the same kind. You can see in the photo that I was finishing off one of my tails by threading through white delicas. Continue until you have used up the 20cm tail thread. 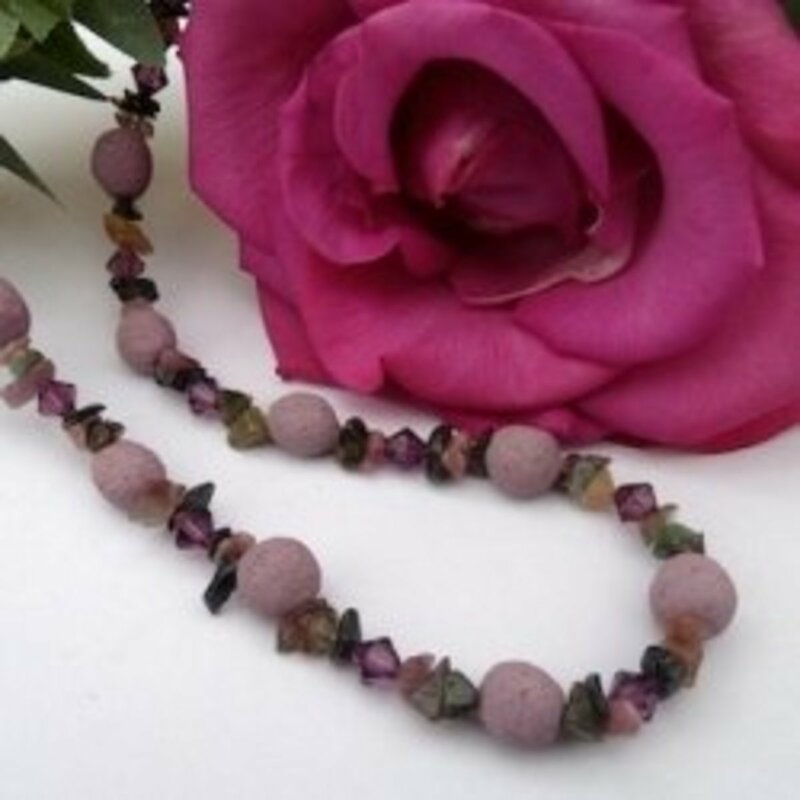 It doesn’t matter if you go through a lot of beads as this strengthens the bracelet significantly. 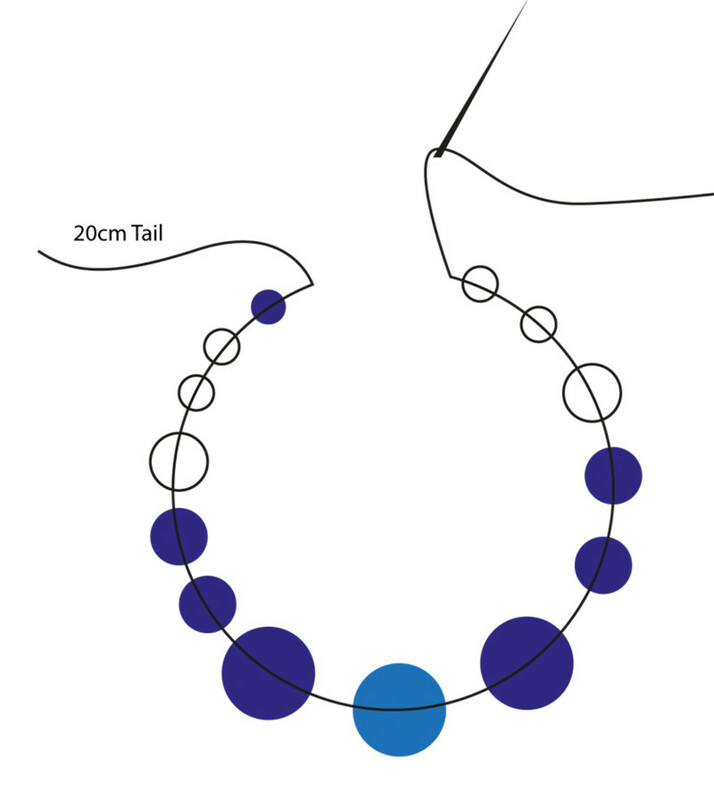 When tail thread is almost ended, simply cut off the thread as close to the last bead passed through as possible. If you have done enough rounds, there is no need for knots or glue. When you have a satisfactory length of bracelet and you are ready to end it, match up the ends and see if they look like they fit together correctly. If they do, go ahead and start sewing them together (as pictured in the diagram). If the ends do not match well, the first few starting rounds might need to be undone, so that the shape is better matched. You can do this by pulling the beads off and unravelling the thread. But whatever you do, keep a tail on the starting round for sewing back in later! 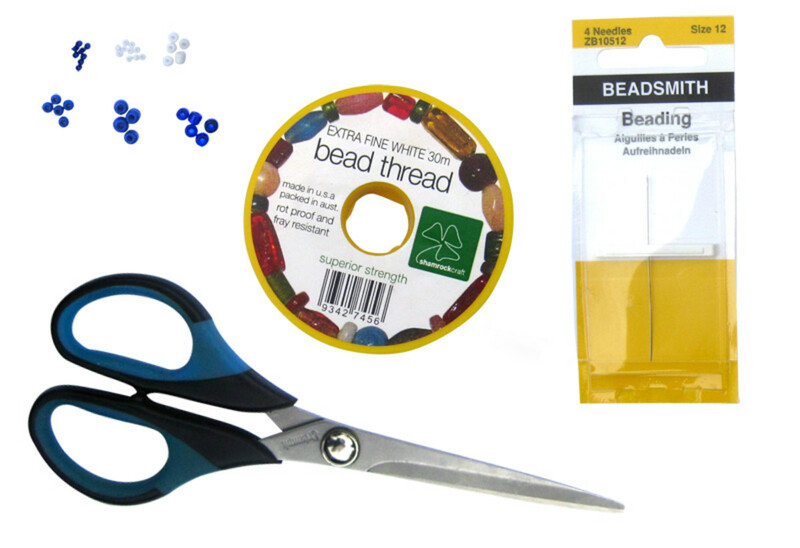 When the ends are sewn together, run each tail thread through rounds of beads in opposite directions using the technique above in “What to do when you run out of thread” and cut. Bead amounts will vary, depending on the size of the bracelet. 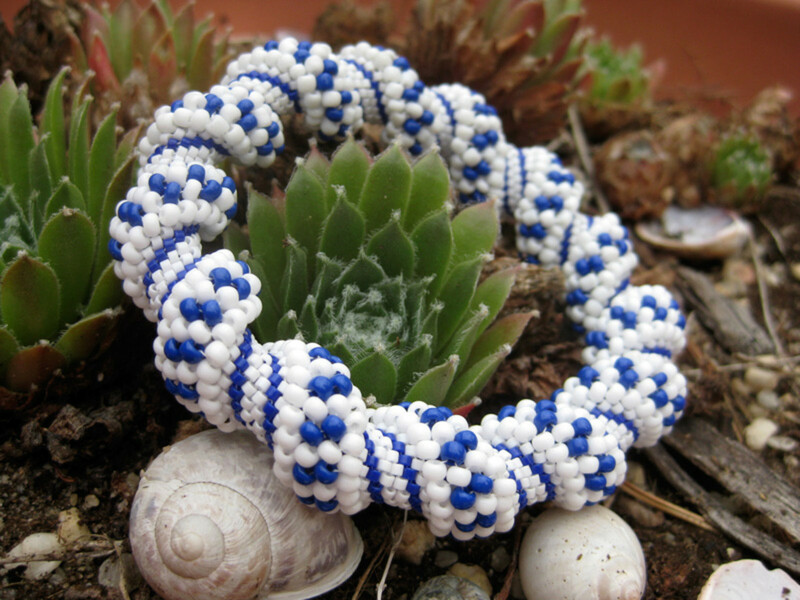 The list of beads is shown in ratios – so for example, for every 4 lots of white delica beads, you will need to purchase 2 lots of blue delica beads. It is important that the seed beads are not too large as they will not sit well with the delicas if they are larger seed beads, so use the medium sized ones as indicated. 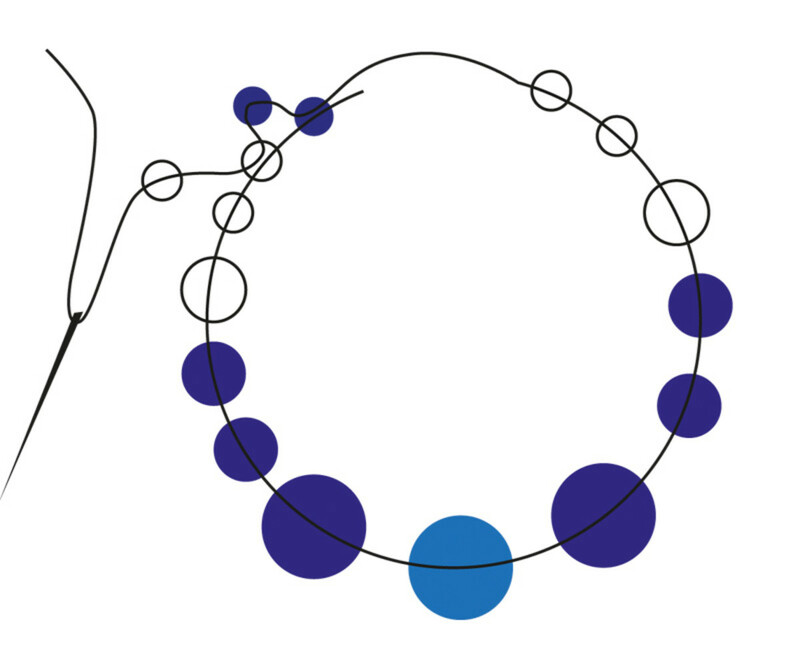 This pattern is worked by following Round 1, then Round 2 to get the blue spot pattern. A bit more attention is needed to make sure that the blue spots appear correctly, but this is easy once you practise the pattern. If any mistakes are made, simply pull at the latest beads and unravel the thread to do the round again. Looking For A Complete Step-By-Step Tutorial? 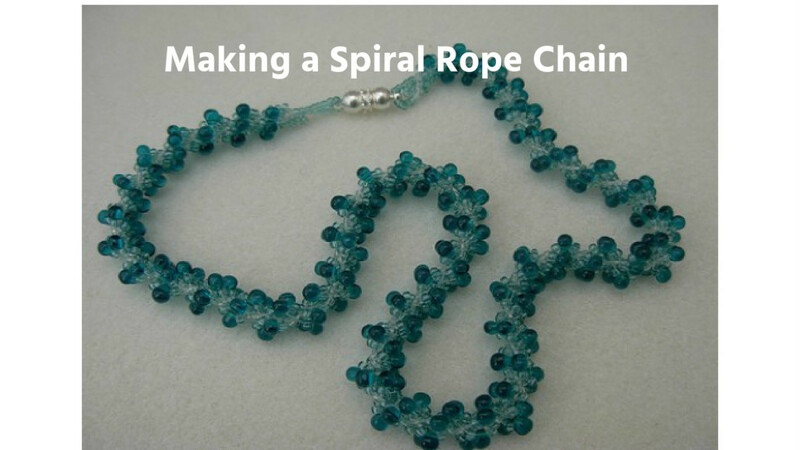 Want to learn how to make a cellini spiral beaded bracelet? 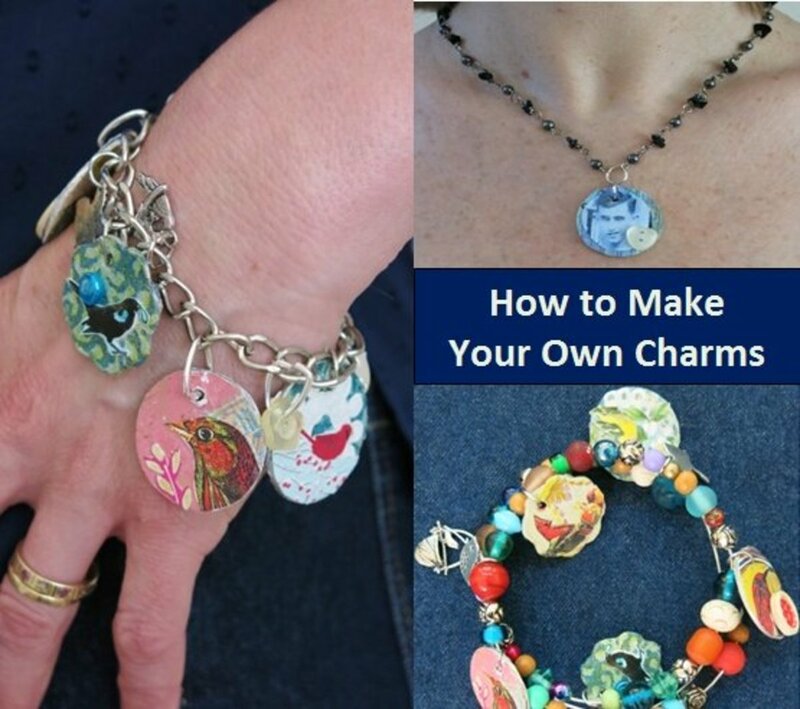 Pippa Lane has made a beginner tutorial of this article detailing step-by-step. Click here to get it! 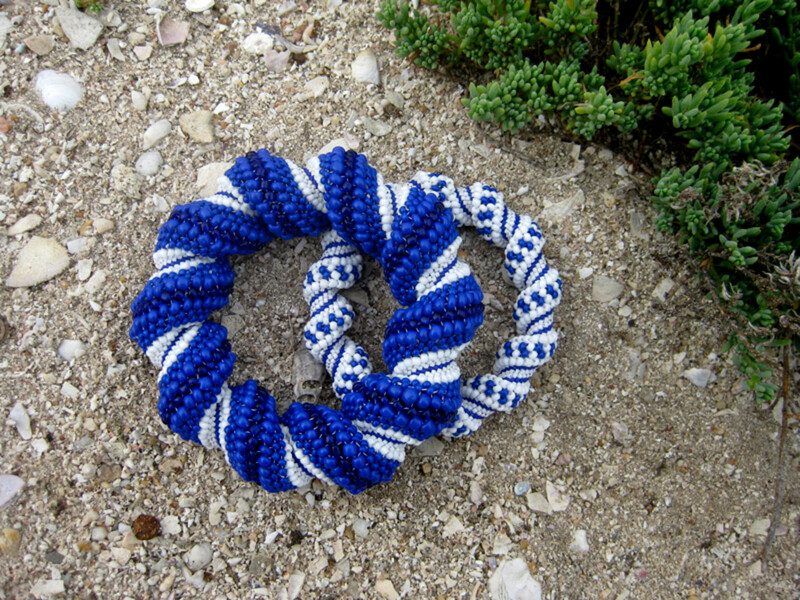 Have you ever tried to make a cellini spiral bracelet before? Make a beautiful shamrock necklace out of polymer clay beads. A perfect polymer clay tutorial for beginners as well as experts! Decorate and glaze beads easily at home with materials to hand. The Cellini Spiral originated from Virginia Blakelock and NAMED after Cellini, Bead & Button included this fact in one of their books. Very pretty bracelets. Thanks for sharing and I'm going to pin it to my craft board. These bracelets are gorgeous! The instructions seem intricate, but something I believe I can do. Thanks so much for the fabulous photos. They help a lot. I'd like to use your pattern, it's very pretty. You instructions are very detailed. Thank you for sharing it Suzanne Day. Suzanne, that is a beautiful bracelet. I love to do beading but have never tried this project. Thank you for the tutorial, I'll remember this hub if I decide to tackle it. - Up votes, pin and tweet! Hi Bubbles, not sure what you mean. I've used these diagrams to make many cellini spiral bracelets and the idea is to go through a bead, add on a bead etc etc as per pictured. Though I have shown beads between each other in the stacking process, this is a better visual for people to follow that having them completely concentric. However, if you are concerned, please tell me which diagram is causing consternation and we can explore it together. The instructions don't seem to match the outcome - beads should be stacked onto previous rounds, and if you look closely at the bracelets, that is how they are arranged. 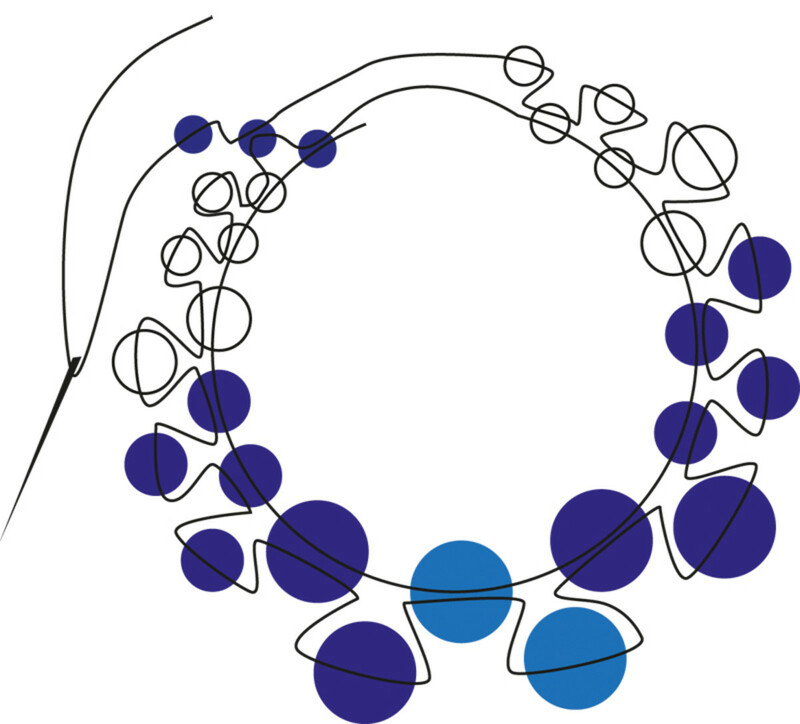 Whereas the diagram shows them between beads, which is increasing, then doing normal stacking. If using that diagram, one would never be able to make a 'Cellini' spiral. Wow looks amazing, thank you for the tutorial! These are really, really pretty! I' d love to try Cellini spirals. I think I am going to try making one of these for christmas presents--very cool!! Great instructions. The only beading I have done so far are switching the beads on my european bead bracelet around. This looks complicated for me but then you've got nice pictorial instructions. That really helps. Hi everyone, thank you for your thoughtful comments. I'm glad you liked the tutorial and I just want to point out that it really isn't hard to get the hang of it, the main issues are being able to see the beads and needle and thread properly and also to have the right needle (it's not a normal sewing needle). These special needles go through the seed beads very easily. I find cellini stitch is very addictive once you have done a few because you only have to count it out a few times, then the pattern is embedded in the bracelet and you can focus on other stuff while doing it! So beautifully done. Your talent is unmistakeable. I could never do this, even with your excellent step-by-step instructions and photos. But I really enjoyed thinking about it! Lovely bracelets. Love your instructions. Videos aren't always as easy to follow as one would think. I will definitely refer back to this when I make one. What pretty beaded bracelets! They look complicated to make, but your instructions and step-by-step photographs are clear and easy to follow. I may even get the urge to try it one day! Voted up and pinned! I love the look of this pattern. Your tutorial is terrific, easy to follow and understand. Absolutely awesome. This is a great tutorial. 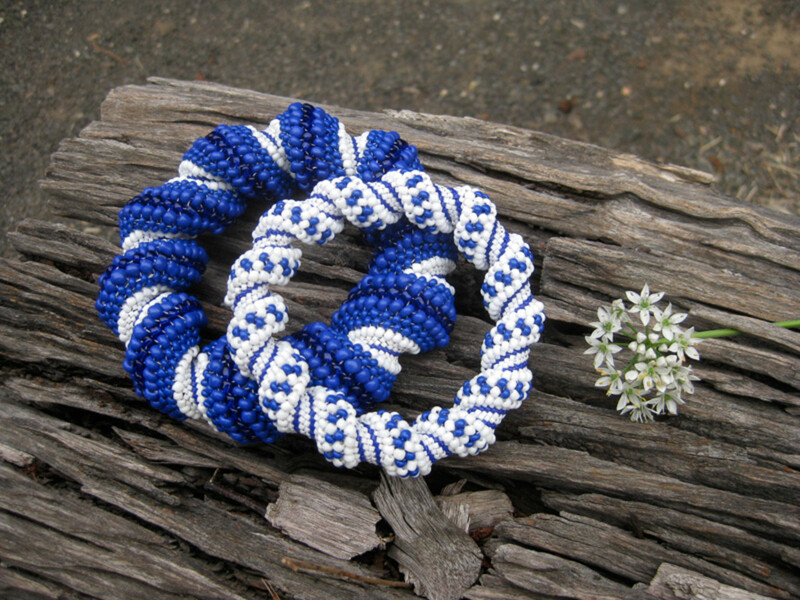 the bracelets look great and you really feel like making one right away. Well done ! Thank you to everyone for your kind comments! 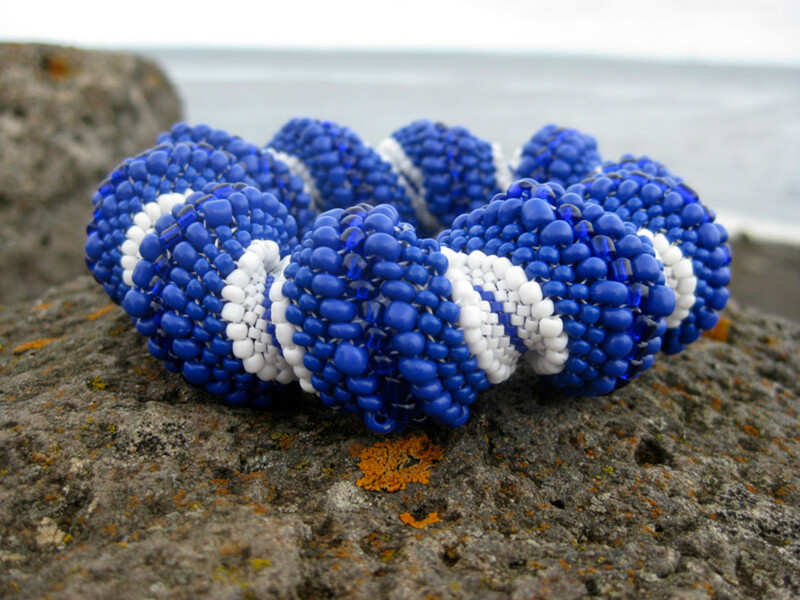 Writer Fox, I probably wouldn't sell these beaded bracelets because they take awhile to make - I doubt anyone would want to pay $999 for them (if they do, let me know!) so they're definitely a "me" project for beaders. What a cool idea! You've given great instructions with terrific photos. I think you should sell this great bracelets. Enjoyed, voted up and pinned! Wow! I love this and am going to have to try it. What a great article and the instructions are fantastic. Thanks for sharing this! Hello Suzanne, what a neat bracelet! 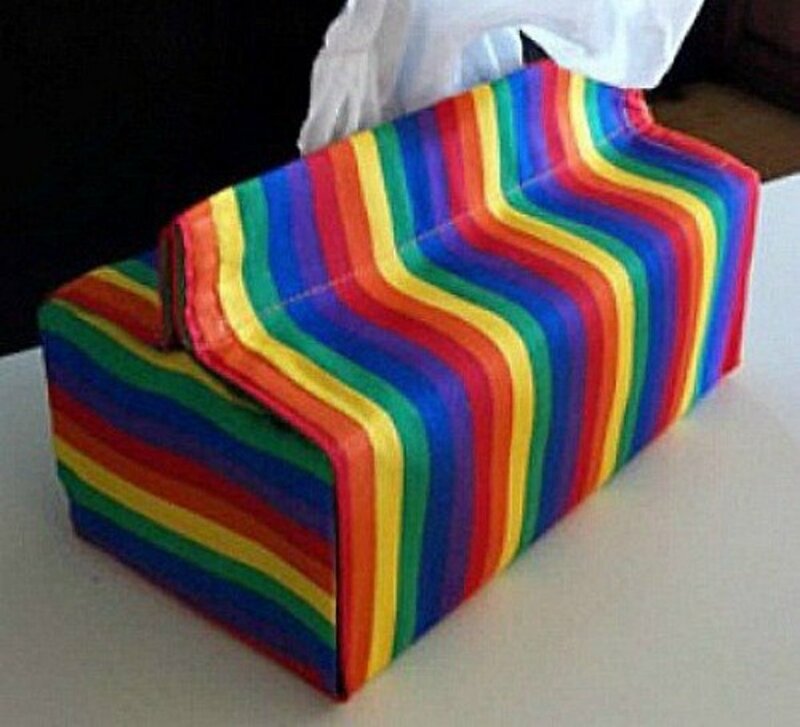 I haven't seen anything like these, and I am not sure I could create one. If I ever could though, I know your instructions would definitely be part of the reason though! 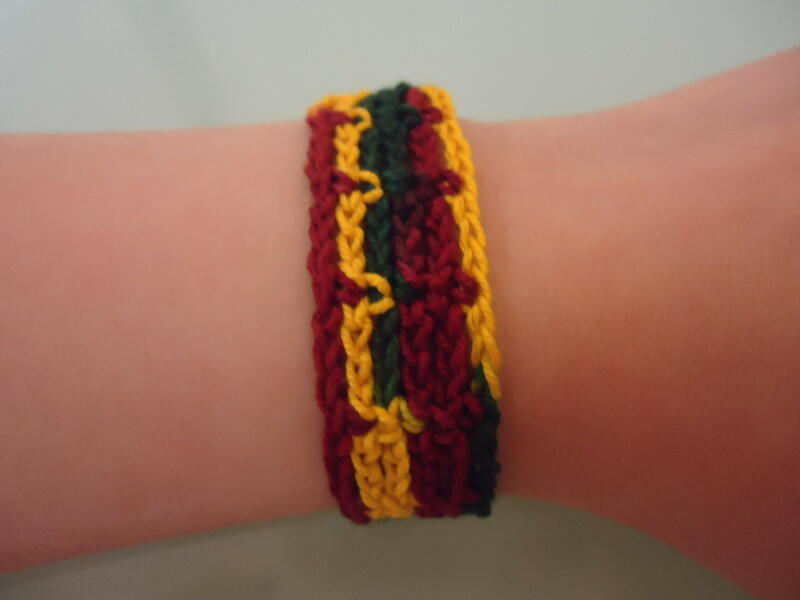 Thanks for sharing, they are really cool bracelets! Just beautiful! 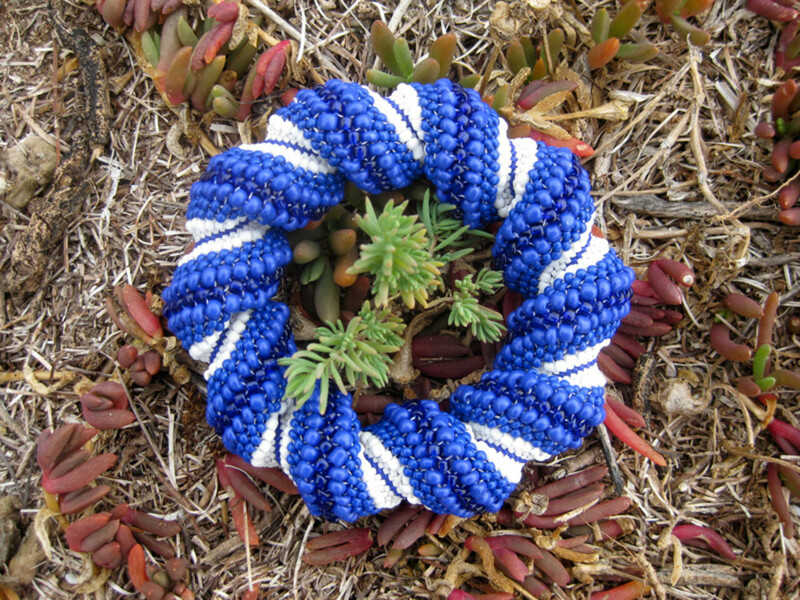 My affinity for cobalt blue would fit perfectly with this project. Thanks for all the detail. Your photos make me want to reach into the screen and slip one on my wrist! Your Cellini spiral bracelets are fabulous! You did a great job with the beadwork as well as the photos. 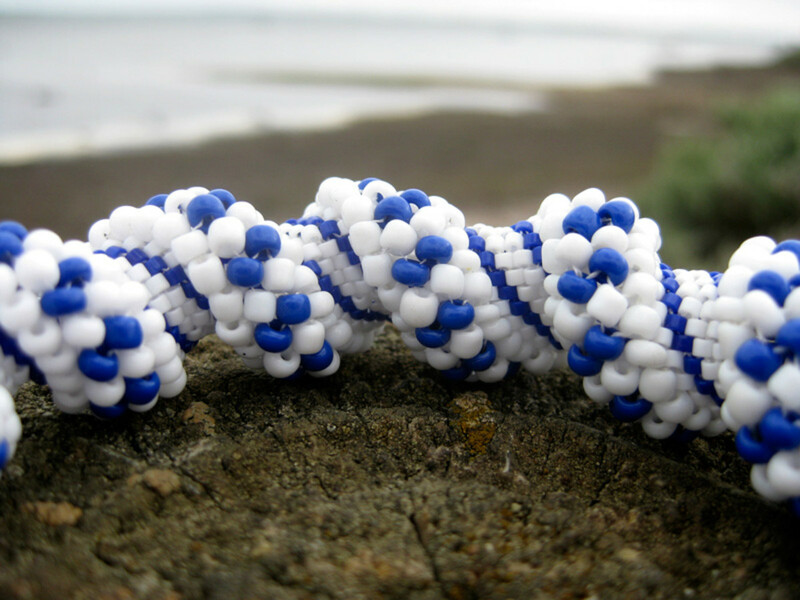 It's always nice to find other beadweavers, especially on HubPages. I would love to attempt this technique sometime. This is a beautiful bracelet. Your tutorial is terrific. I am saving it to use later. Thanks for sharing it. Absolutely fantastic tutorial! I love your photos and diagrams, and the bracelet is stunning. I'm an avid crafter, but I've never really done much beadwork. This makes me want to try! Pinning! Stunning work Suzanne. I love the finished bracelet and the instructions are just perfect. Voted up pinned and tweeted. Wow.... Suzanne I just love reading your this type of creative hubs. The bracelet looks very beautiful. Thanks for sharing. Voted up and awesome. 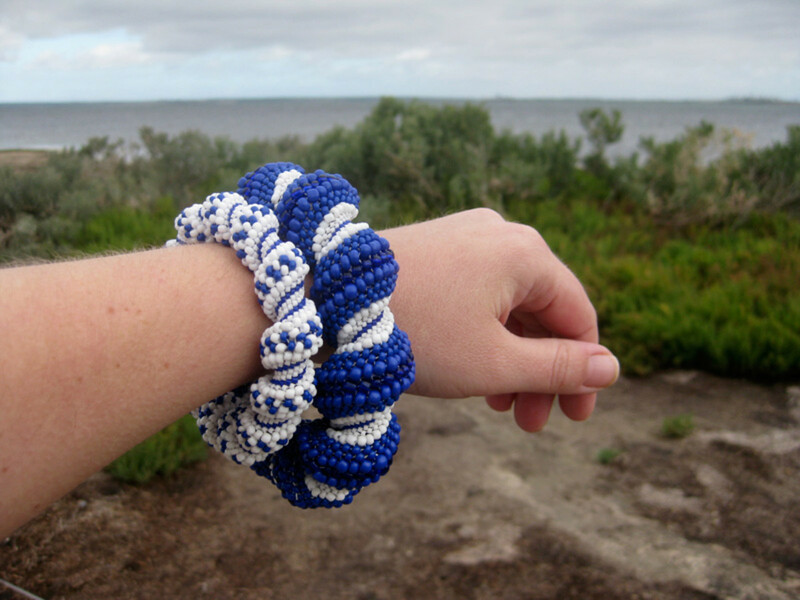 Beautiful bead bracelets - with such great step-by step directions. 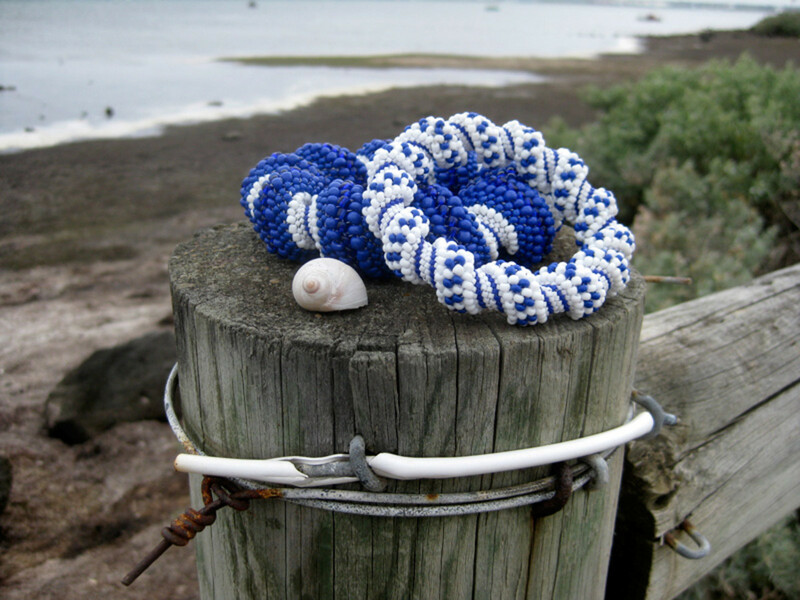 I hadn't heard of cellini bracelets, but the spiral effect is super cute! Wow! 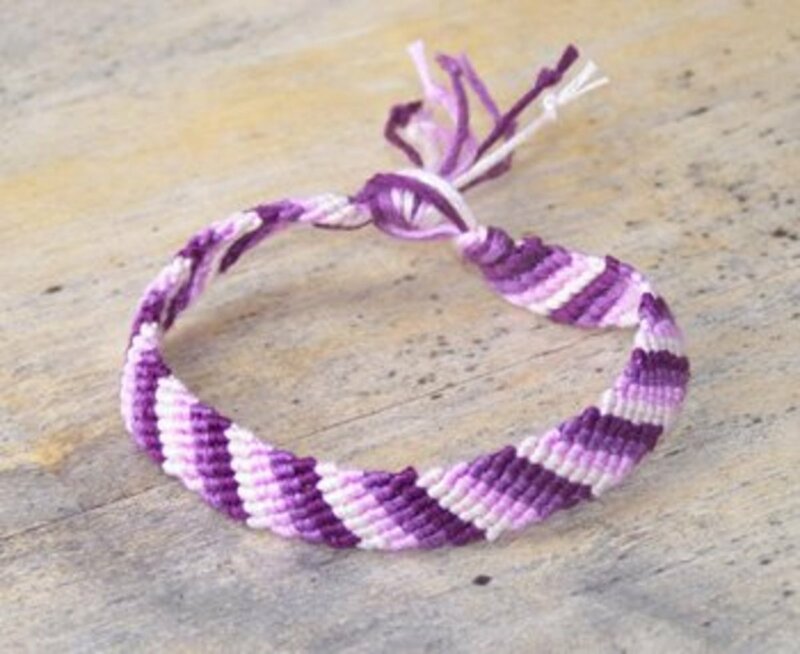 I love the idea of making bracelets the creative photos are incredible this hub deserves a vote up, useful interesting, beautiful and useful. I love beads and bead work--will be coming back here! What a glorious hub! That white bracelet with the blue spots would look great on my arm. I am definitely trying this. Love your photos by the water too. Great instructions. Shared around. This is a great article! 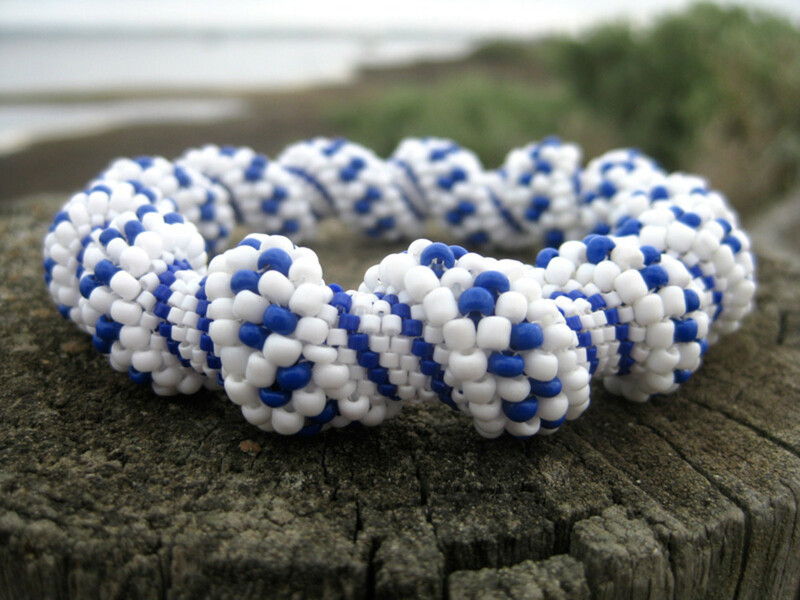 Making Bracelets is all the rave and your Article really displays how to so providing great detail. Thanks Voted Up. Suzanne, This is a fantastic craft hub. The step-by-step is detailed, those photos are gorgeous, and it looks doable. Voted up +++ and pinning!